genius’ vocal compositions as if the sounding of voice in the latter is submerged into the aura of instrumental colours. recording of the young ensemble. «This attractive program ranges freely across Europe, capturing both in familiar and less well-known repertoires the varied colours and warm sonorities of the early 17th-century. 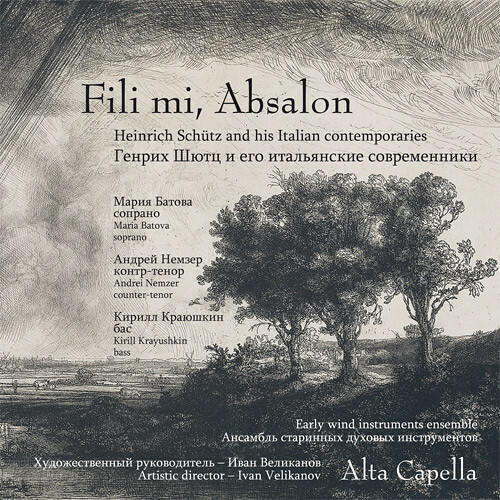 In these performances, Alta Capella show themselves as worthy ambassadors for Early Music in Russia» (Andrew Lawrence-King).